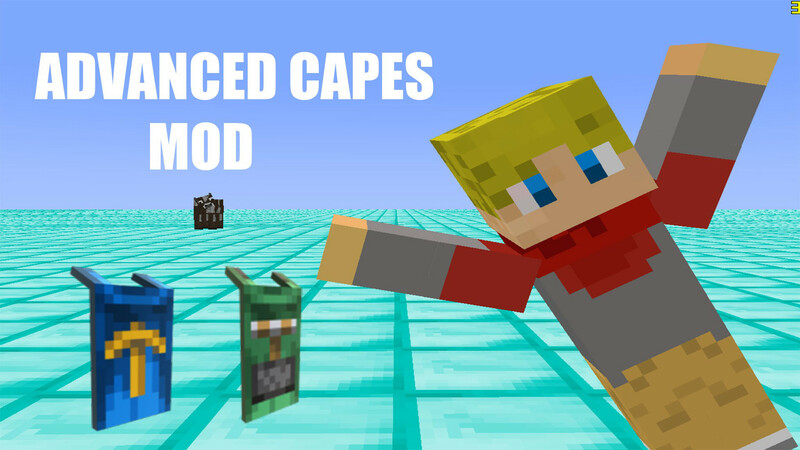 Advanced Capes allows players to have custom capes that you can change inside the game. When you have this mod installed you can either change the cape URL in your config, or you can go into your world and press C (By default). If you press C a menu pops up.